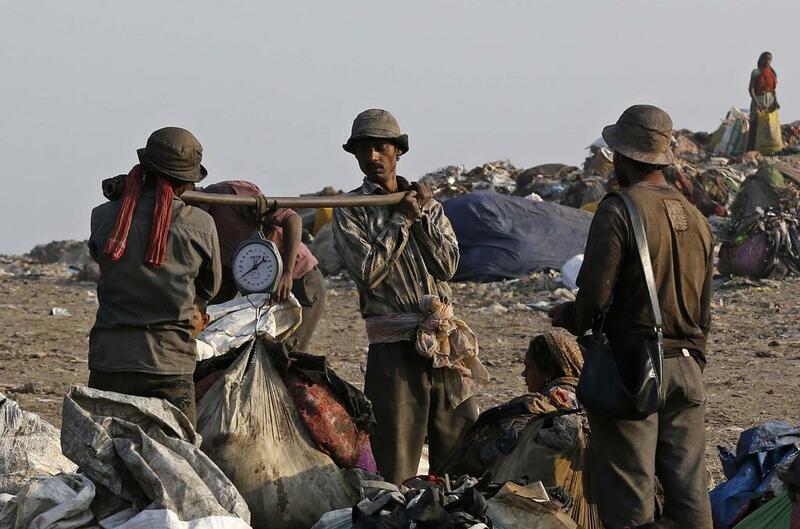 Child ragpickers often catch infections as they rummage through the garbage with bare hands. 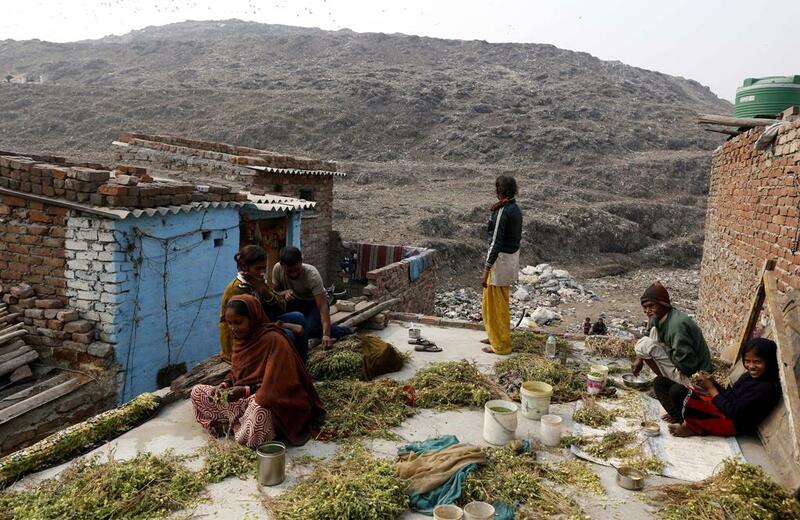 Considering the health threat out of waste handling, it might perhaps be considered to propose the following measures, for the well being of those Waste Collectors / handlers. (a)	To make it mandatory to ensure all necessary health safety facilities like, Gloves, Masks, Aprons, Boots etc. to the Waste Collectors. (b)	Quarterly Health Check-up Programme in collaboration with National Health Mission (NHM). 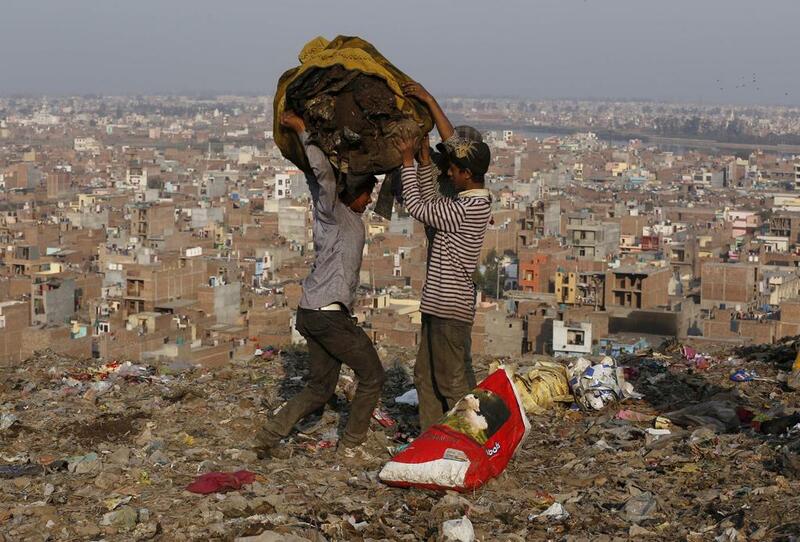 (d)	The Option of Health Insurance for Waste Collectors should also be considered. For this purpose, sponsorship in the form of CRS activities ( Health Sector Vendors ) might be perhaps mandatory. 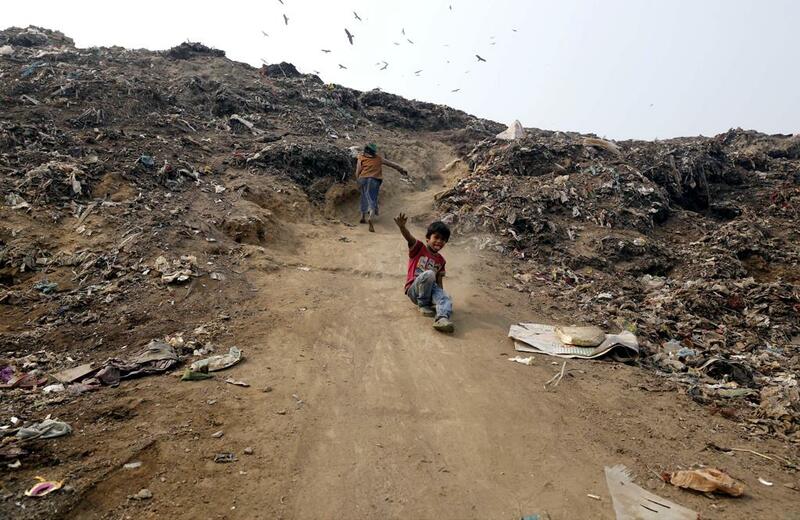 (e)	Strict Monitoring of different Dry Waste Dumps under private operation to avoid child labour, unhealthy working environment and also to prevent unauthorized disposal of their left over after sorting & recycling. 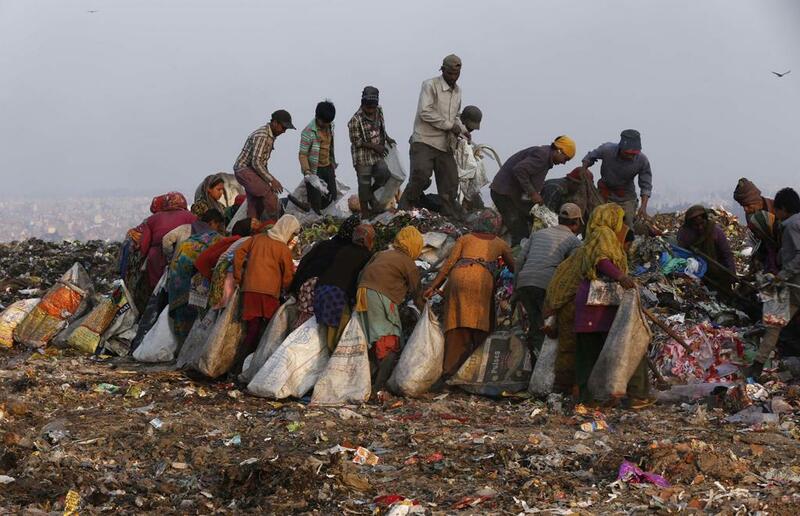 Who are the stakeholders for indias trash? ?